So, i had my first workout today, which was also with one of the personal trainers. OMG are my legs jelly! But it felt good, i really pushed myself farther than i have in a looooonng time. And it will only get easier with time and training too. 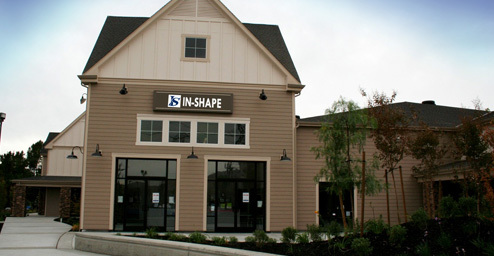 The gym where i go, which i guess, why not go ahead and say where because they are AWESOME there, is called In-Shape Health Club ( http://www.inshapeclubs.com ). 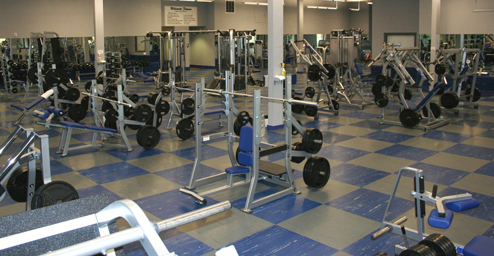 Its in a great location (easy for me to and from work), and the facility itself is very clean and updated. The equipment is well maintained, and there is plenty of the equipment so you never have to wait to use a machine. 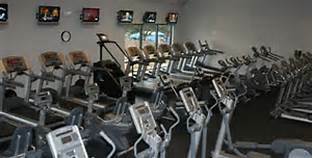 Anyways, it is a great facility and i really enjoyed my workout there today, even if i was huffing and puffing after just the first 10 minutes….oy i have a long way to go! Going thru the evaluation with the personal trainer, we determined thru my stats (which no, i will not share…sorry), that it will take 18-24 months to get to my goal weight of 170lbs. But i’m doing it right this time: hard work, dedication, accountability and just damn believing in myself. And in order to help me get on the right track, stay there, and do this the right way, i enrolled in the personal trainer services that they offer at In Shape. Something i came to realize is that every time i had tried to loose weight and change my lifestyle before, i just assumed what to do basically, and not hold myself accountable for needing to keep with it. This is something that a personal trainer will be able to provide me; the accountability, the knowledge of what workouts to do and how to do them. I really feel good about the start of my venture here. I’ve come to realize this time around what a lifestyle change really means, and i am embracing it, while of course still staying true to who i am. Well i think that is all for now. I think tomorrow i will take and post my ‘before’ picture so i can track my progress thru photos. Posted on September 15, 2013, in Fitness, Uncategorized. Bookmark the permalink. Leave a comment.